You won’t believe what this man can do with a football. Amazing football juggling skills performed on a Paris street. This is a whole other level than Messi. 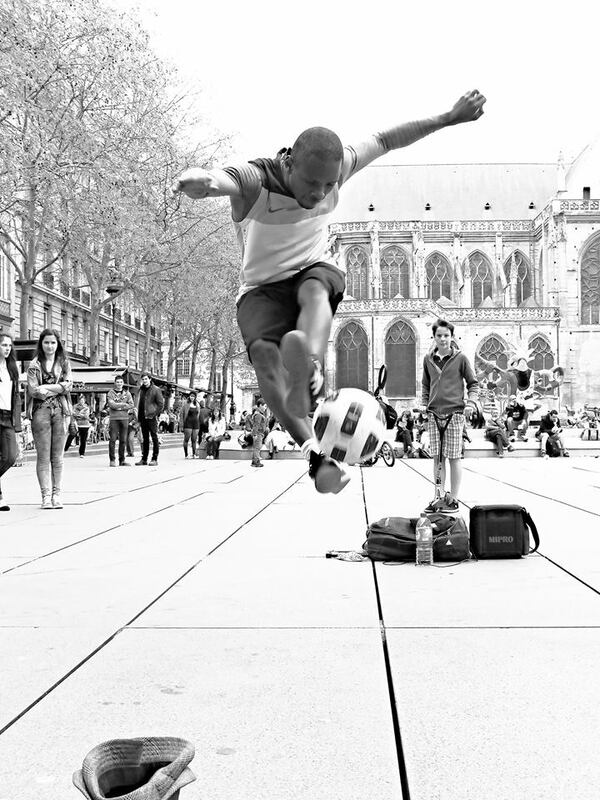 Abou Traoure is a freestyle football street performer, born in Guinea and now living in France.